Buenos noches de Esteli! 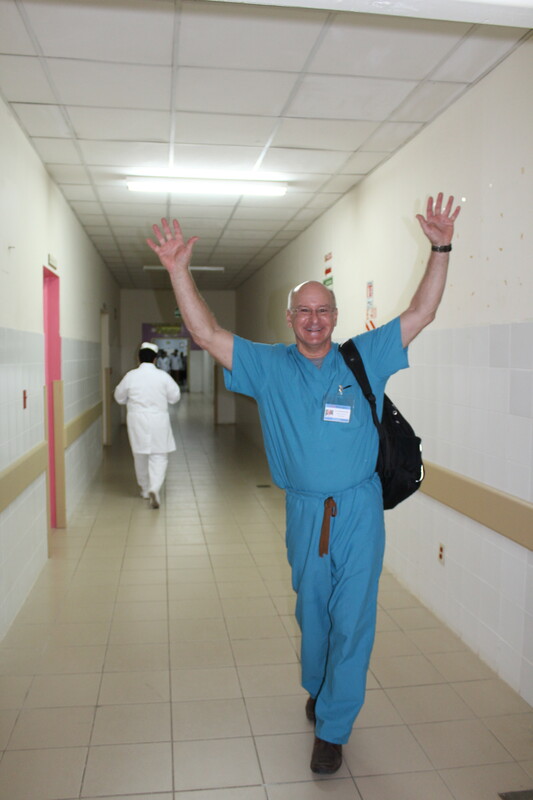 Today was the first operative day of the mission. Your blog is brought to you by two Charleston team members, Karlee, a first-time volunteer, and Dana, a second-year volunteer. We started our day bright and early with a 6:30 breakfast, brief introductions, and phenomenal devotional by Dr. Charles Weinheimer, an anesthesiologist from Charleston. 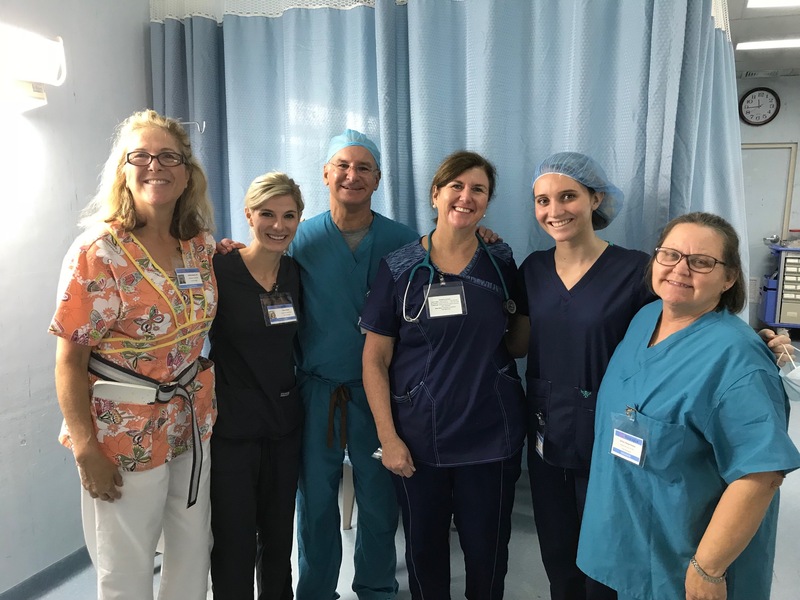 As a first-time volunteer (Karlee), it was refreshing to hear Dr. Weinheimer’s reference to Philippines saying, “Do not be anxious about anything… pray with thanksgiving and present your request to God.” After hearing his wisdom, our team was eager to head to the hospital and begin making an impact on the lives of our patients and their families. We were able to perform knee replacements on eight patients today. It was incredible to witness the easy transition the medical staff and volunteers had adapting to the conditions in Nicaragua. In the hectic chaos of unpacking and preparing for the busy day ahead, there was overwhelming peace through the stories and testimonies of our gracious patients. Today, we had a patient who genuinely opened up as she shared parts of her life experiences. She grew up near Esteli and was married at a young age. Her and her husband had seven children, five daughters and two sons. While her husband was working to provide for their family financially, she stated that she was working just as hard at home, making sure her children received the care and the education that they all deserved. Education was something that truly sparked her interest and she knew that she always wanted to go back to school. At the ripe of age of 63, she graduated from law school last year. Currently, she works as a volunteer lawyer to help promote law and order in this country. After having the surgery, she stated that she “can’t wait to be able to run at protests”. Our team is so pleased with such a strong start to the week. One of our patients told us, “I do not have any worries. I trust your team. I am so excited to be released from this pain that is in my knee. God has great plans for people like you, people who help those in need”. 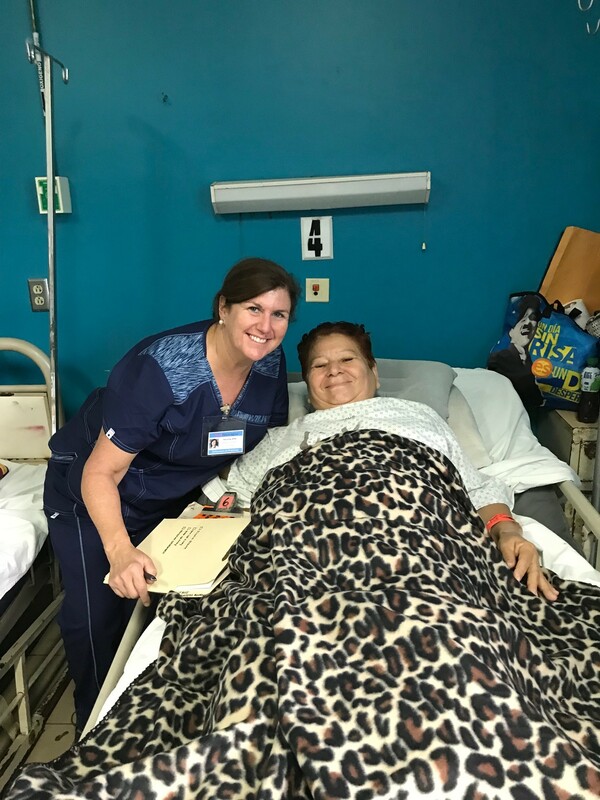 We cannot thank the Walk Nicaragua supporters enough to not only impact the lives of our patients, but humbly shape the lives of our team! Thank you!